The nutritional factors associated with digestive cancers are numerous and vary widely by geographic region and cancer type. The factors related to risk include micronutrients such as beta-carotene, vitamin C, riboflavin, calcium, and zinc. Macronutrients such as dietary fat and fiber have been studied mainly in association with colorectal cancers but because different aspects of the human diet are complexly interrelated, the role of these factors in other digestive cancers can not be excluded. 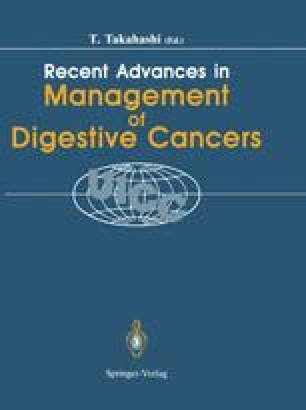 Non-nutritive exposures in the diet such as alcohol or carcinogens and mutagens resulting from poor food preservation also show association to digestive cancer risk, particularly cancers of the upper gastrointestinal tract. The evidence linking diet to cancer risk is strong and world-wide trends in stomach cancer suggest to many that large scale prevention by dietary change may be feasible.